"God is so good, 因为他给我一个这么好的妈妈..."
"That's why i have all of you..."
I have everything to be grateful about, and nothing to complain about. Life's good and it's all because God is so good. 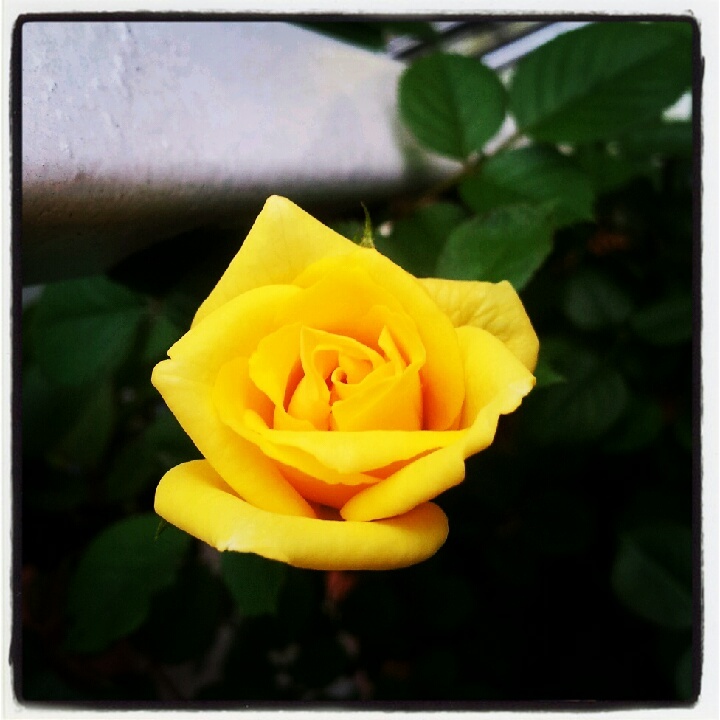 My yellow roses are in bloom again.